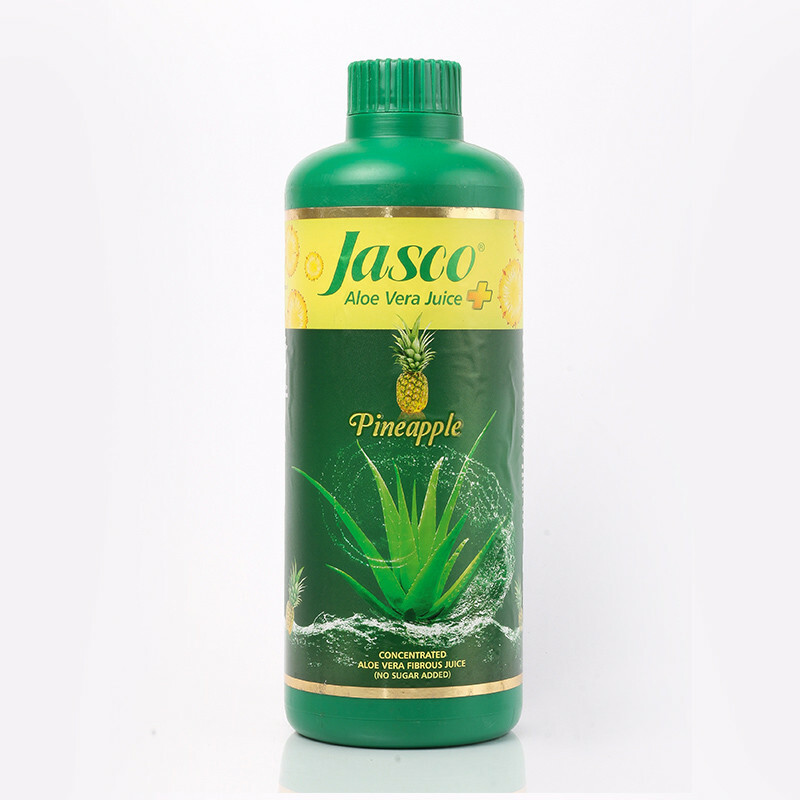 Jasco Aloevera Juice (Pineapple) extract which is highly effective in reducing fat, weight loss, and improving the digestive system. 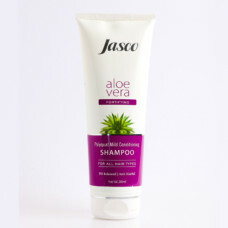 Additional benefits include promoting hair growth, curing hair loss, and improving menopause syndrome and menstruation. 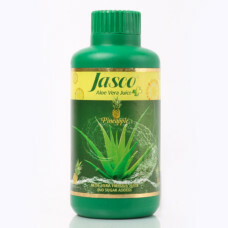 This aloevera juice is specifically more effective for women. 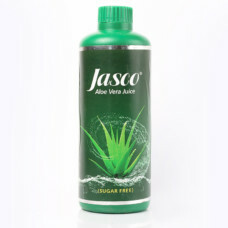 One of the biggest benefits of aloevera juice is that it helps improve the digestive system. 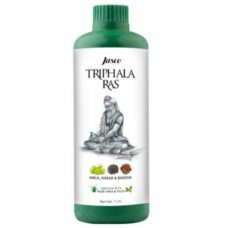 It has laxative properties and helps fight constipation naturally. 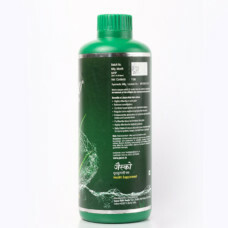 The special enzymes in it further make it easier for the body to break down food and promote bowel movement. It is rich in nutrients that help improve detoxification. 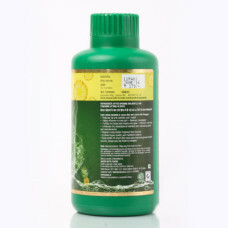 Another way aloevera juice helps improve the digestive system is by encouraging the development of good gut bacteria. 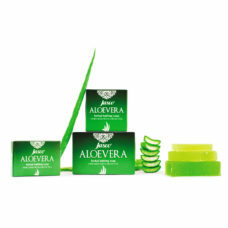 Also known as probiotics, the gut bacteria need probiotics to flourish and aloe vera is itself a probiotic. 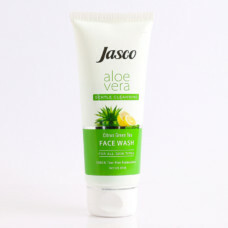 One of the main traditional uses of aloevera juice is for losing weight. Scientific studies have proven its ability to boost metabolism and lower the BMI. 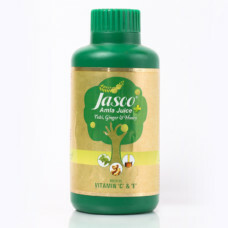 It helps the body in turning fats and carbohydrates into energy, not in storing them. 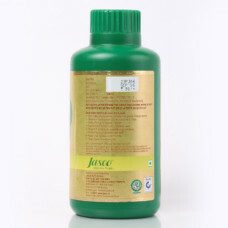 Besides, aloevera juice also helps in stimulating collagen production, thus promoting muscular development.